The new album is available NOW! 12 new creative songs written, performed, recorded and produced by Allan James. International Release! 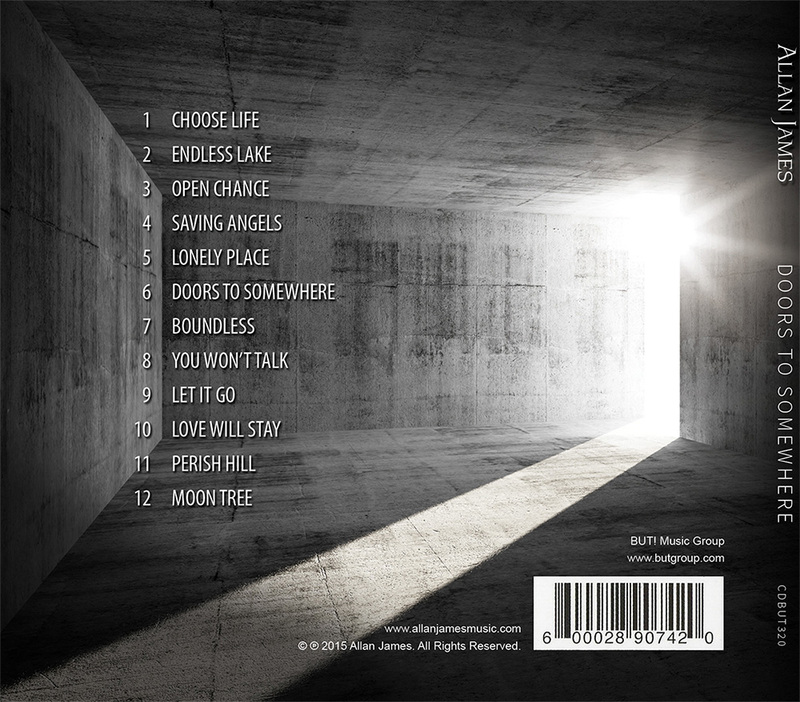 The debut album “Doors to Somewhere” is available NOW! The new album has 12 creative songs that were written, recorded and produced by Allan in his home studio, Arc of Light Studios, in the beautiful Shenandoah Valley of Northern Virginia. This is the first album that Allan has released with his new record label (But! Music Group), and it will be distributed world-wide. The feedback has already been very favorable in the UK and USA and good reviews are coming in from fans around the world, including some big name music industry people. CD or digital downloads at iTunes, Amazon.com and CDBaby. Read more feedback Allan has received from fans on internet radio and social media. All songs, music, words, lyrics, images and artwork – Copyright 2016 Allan James. All Rights Reserved. 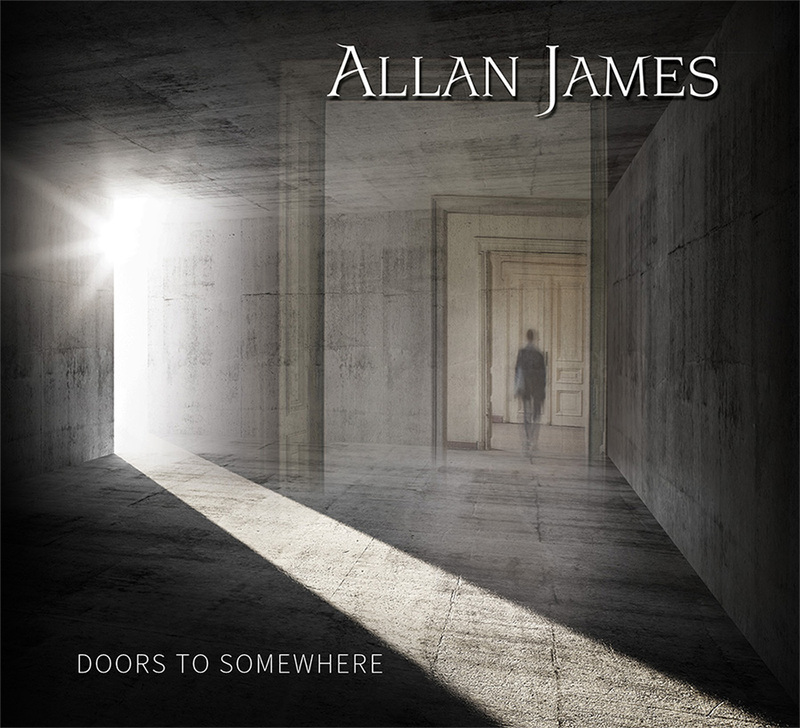 Click here to view “Doors to Somewhere” album SONG LYRICS.